257/365 West Virginia sunrise, originally uploaded by phlegmmy. 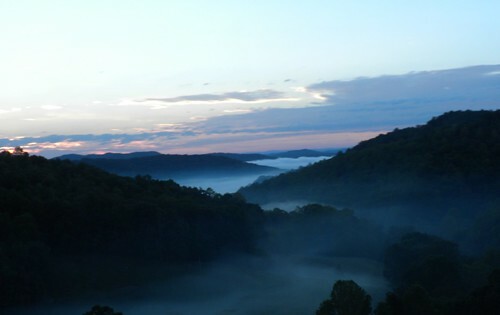 Sunrise in West Virginia. Taken out of the window of the car going 70 mph down the interstate. It is my favorite time of day.